64,8 x 49,9 cm - 25 1/2 x 19 5/8 in. 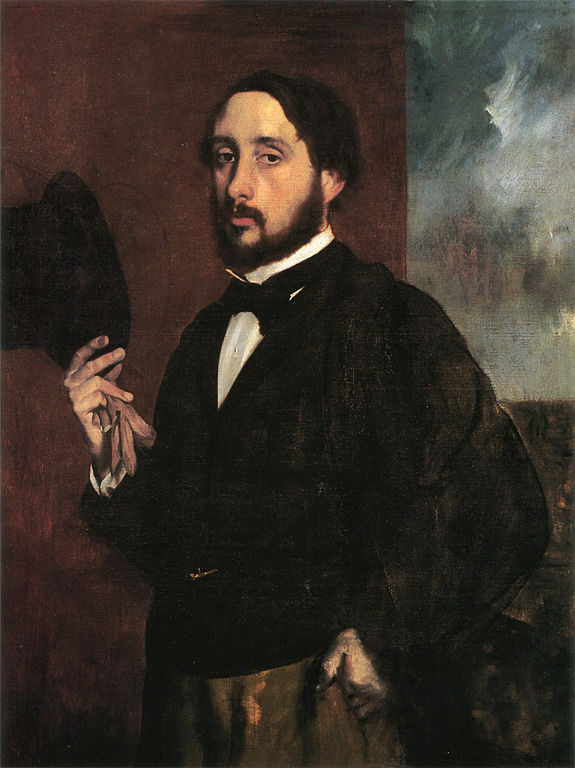 Atelier Degas - Vente Degas, 22 mai 1919, n° 40 - Paulin, Paris - Durand-Ruel & Cie, Paris et Knoedler & Co., Paris et New York - M. et Mme Martin A. Reyrson, Chcago – The Art Institute of Chicago, 1937 - Vente Sotheby's, New York, 17 mai 1990, n° 8 - Collection particulière - Vente Sotheby's, Londres, 30 juin 1998, n° 10. 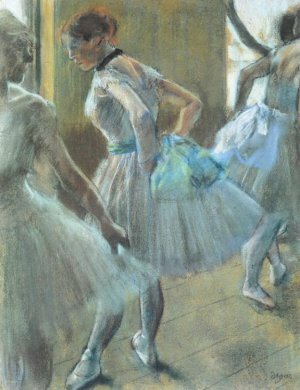 Degas in the Art Institute of Chicago, 1984, n° 71, repr. p. 148. Manson, 1927, p. 47 - Lemoisne, 1946-1949, III, n° 1012, repr.. p. 589 – Browse, , n° 187 (repr.) - Catalogue of Paintings in the Art Institute of Chicago, 1961, n° 121 - Lassaigne, Minervino, 1974, n° 858, repr. 125 - Supplement of Paintings in the Art Institute of Chicago, 1971, p. 28 - The Art Institute of Chicago : 100 Masterpieces, 1978, n° 64 (repr. ).